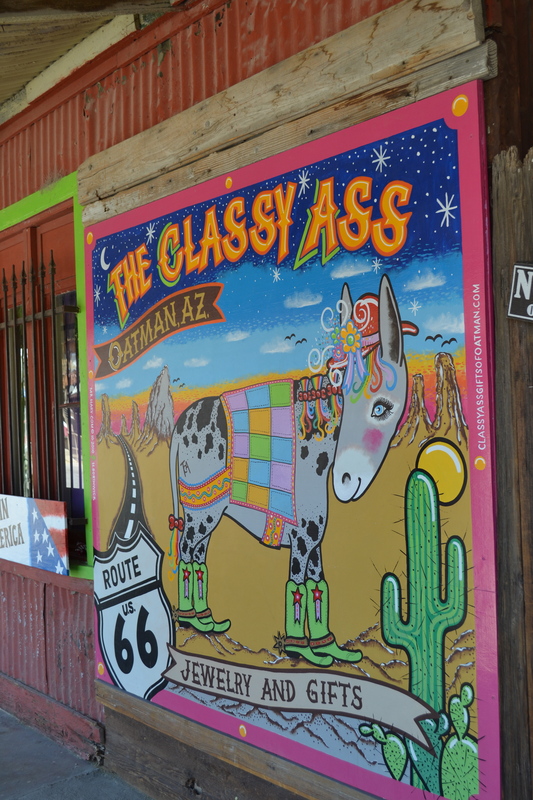 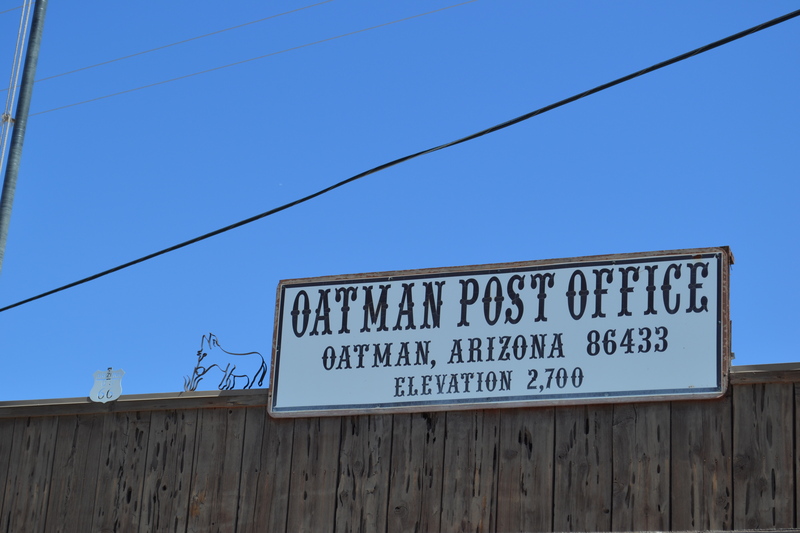 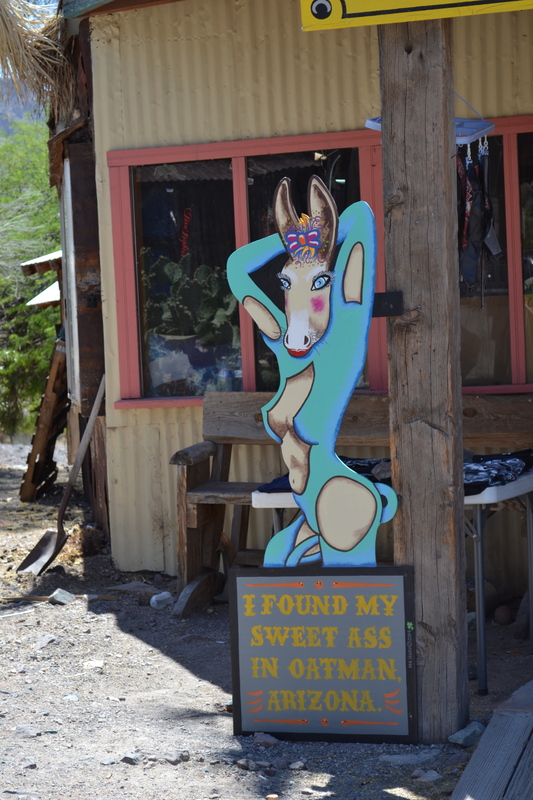 You have got to go here…Oatman, Az. 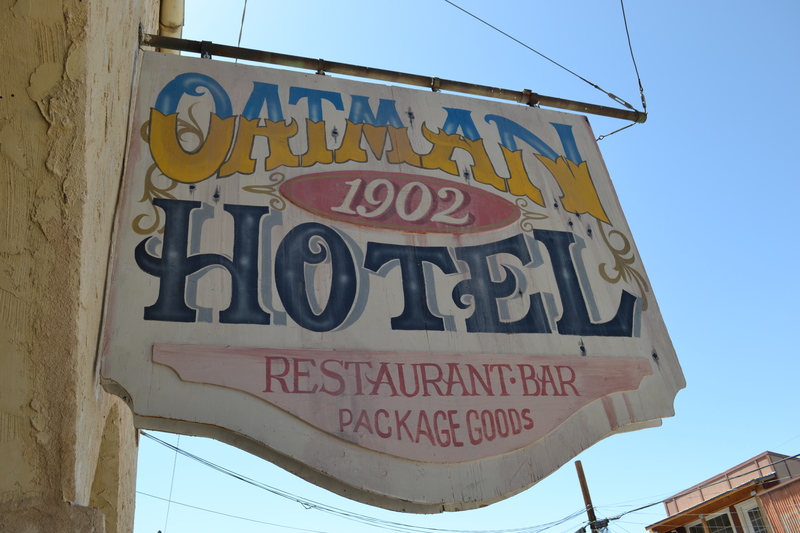 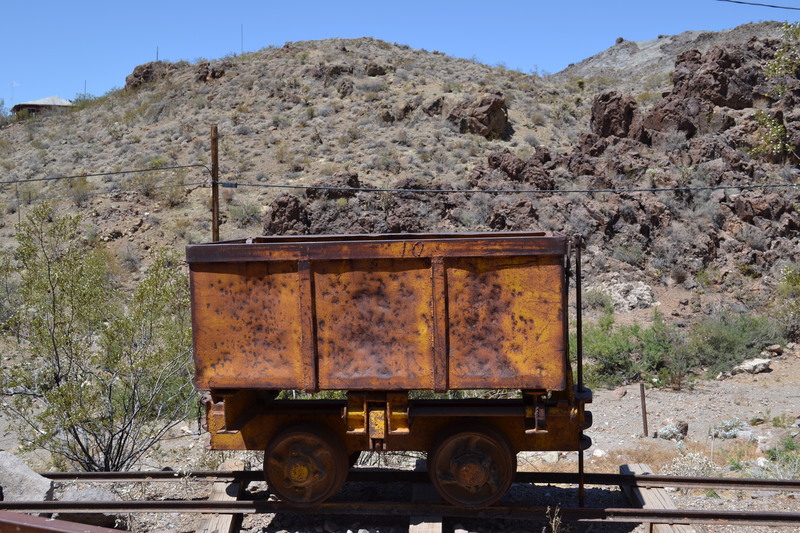 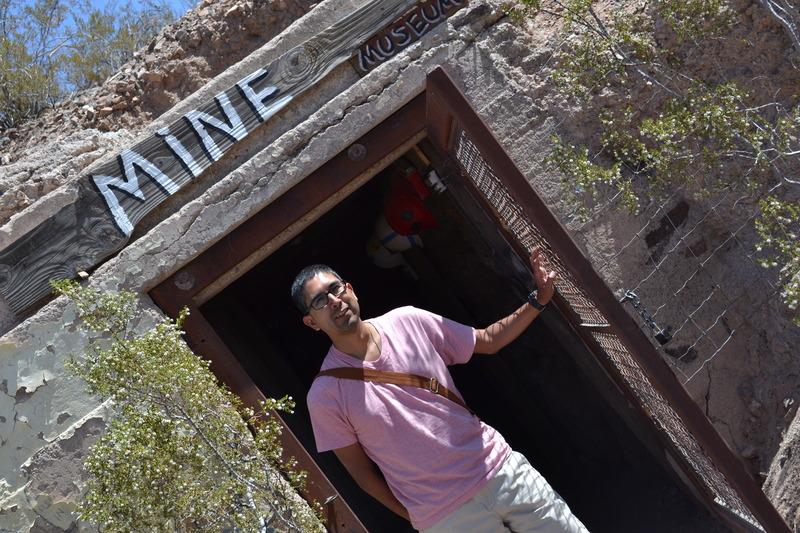 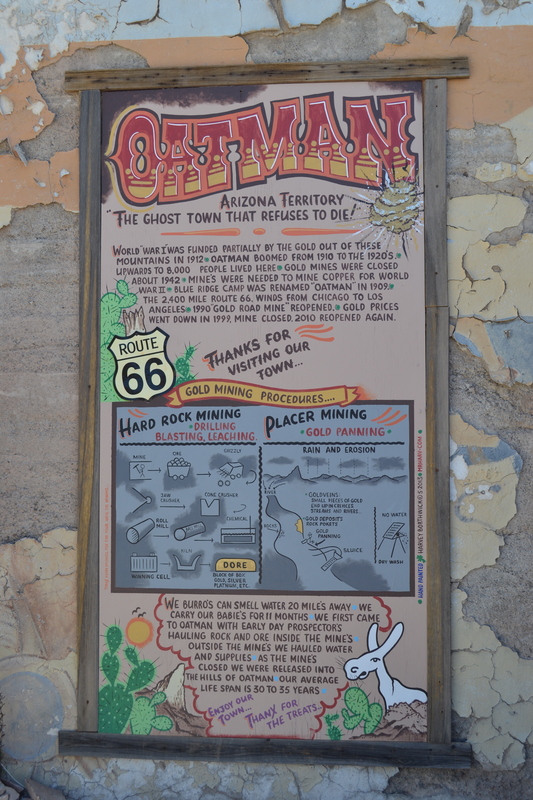 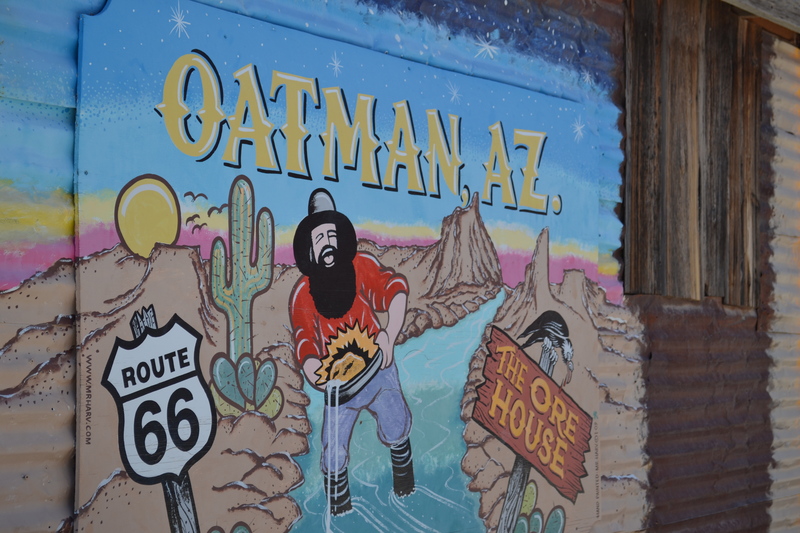 Nestled in the hills of Arizona, 30 miles south of Laughlin, Nev., off Historic Route 66, Oatman was once a gold mining town that dates back to the 1800’s. 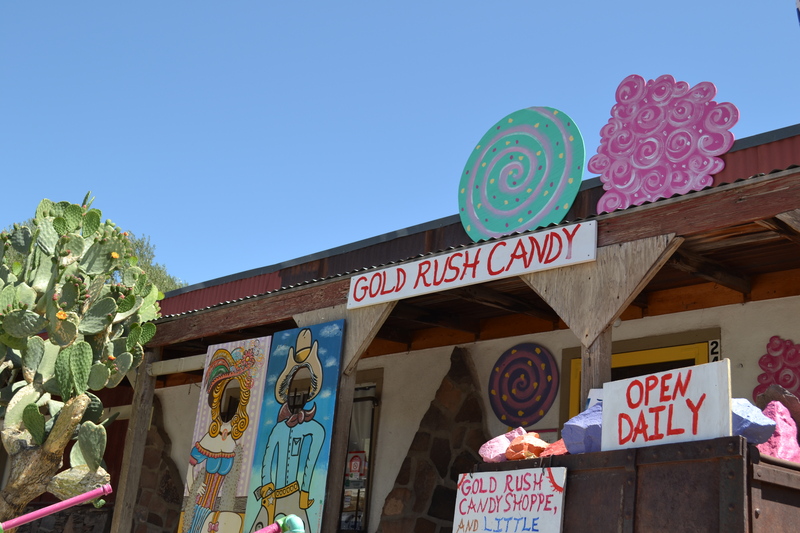 At one time the town produced the most gold in the whole state. 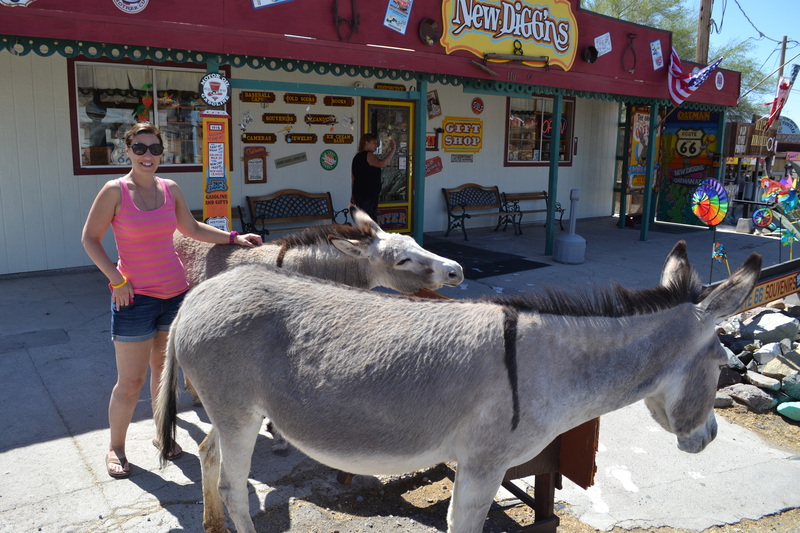 Today it is a cool western town filled with kitschy stores, saloons, history, beautiful scenery and of course – WILD BURROS! 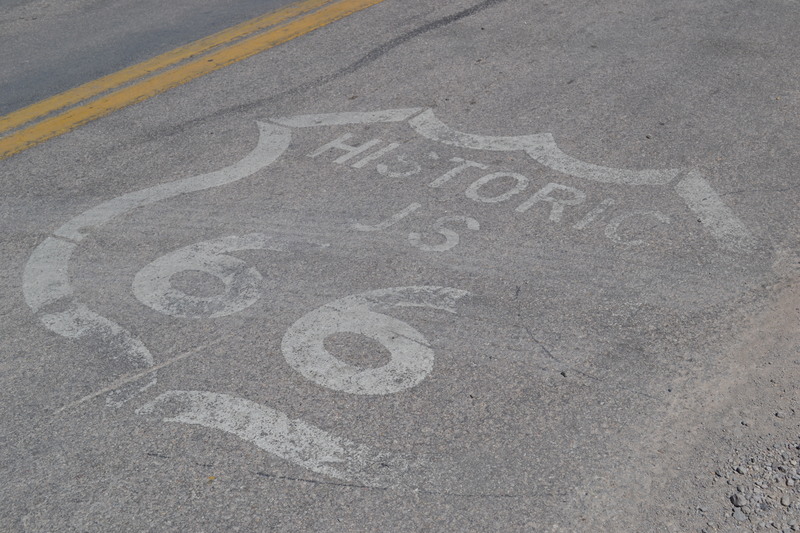 I suggest you allot at least a few hours to take a step back in time and explore. 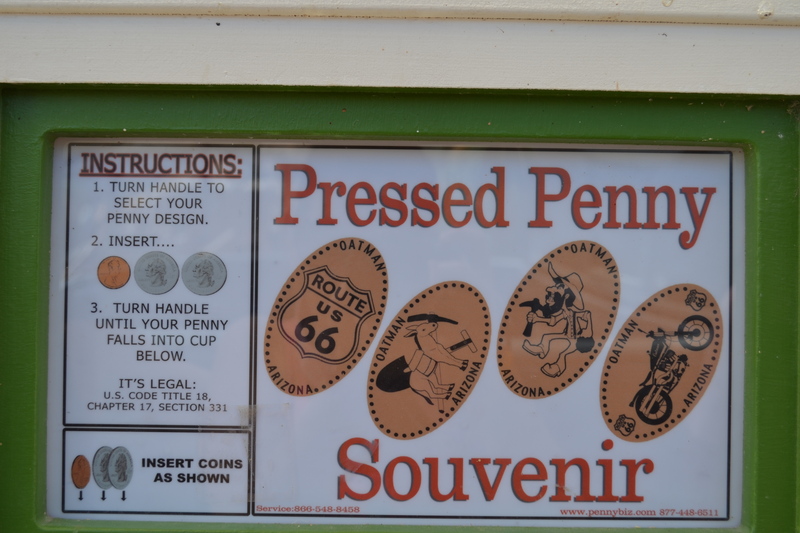 There is plenty to do…why not take in an Outlaw Show, do some shopping, send a postcard, smash a penny, view some art or visit a mine? 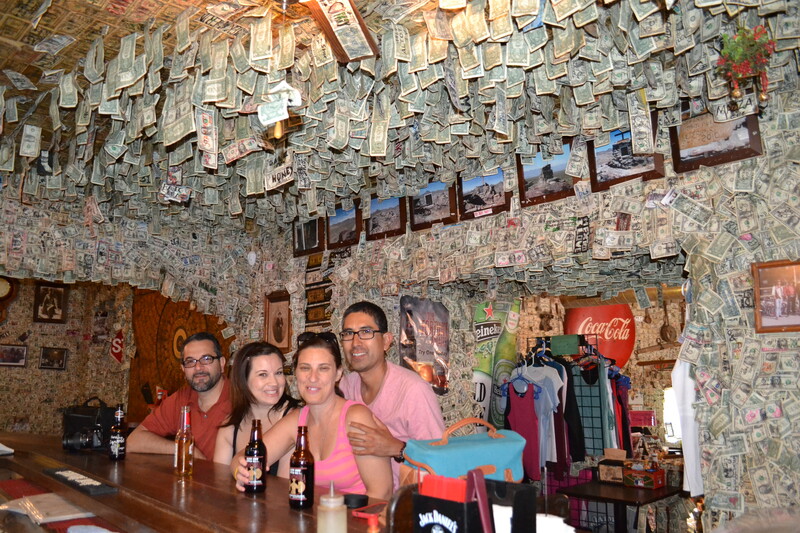 AND that’s not all…stop in the Oatman Hotel, where Clark Gable and Carol Lombard spent their honeymoon night, for a Sarsaparilla (or an adult beverage) and ask about the history of the dollar bills that are placed on every open surface of the bar. 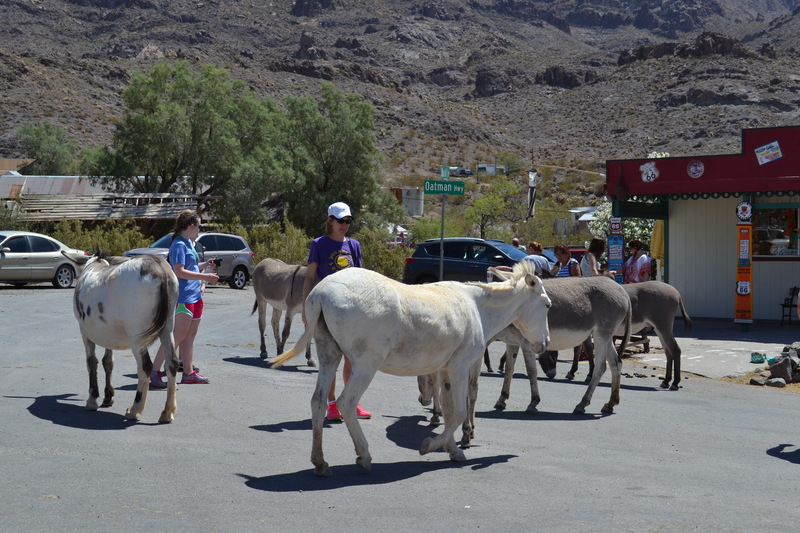 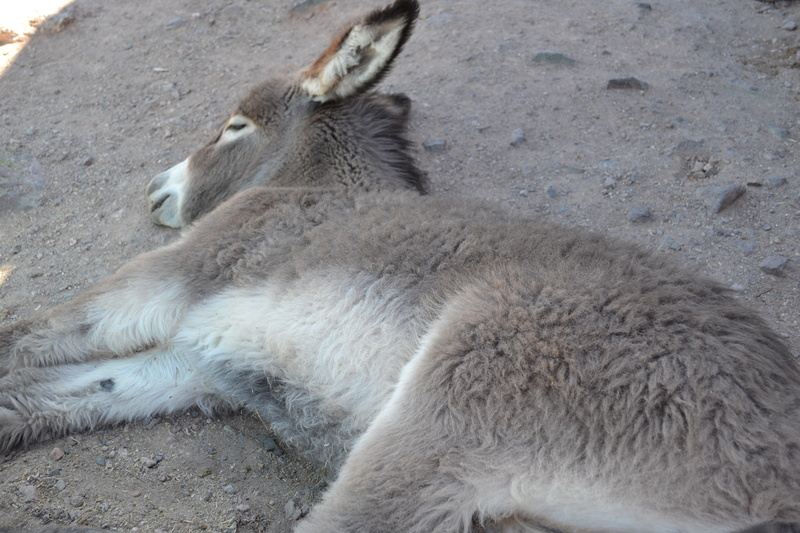 And there is still more fun to be had…you guessed it – WILD BURROS! 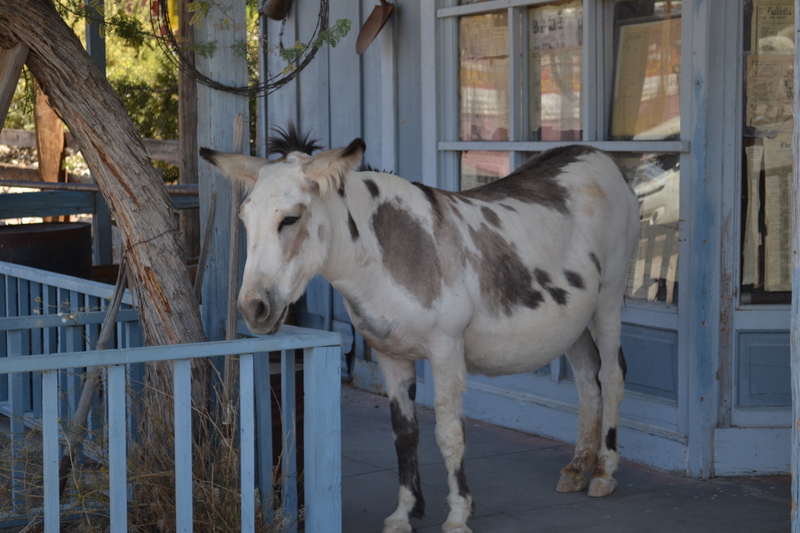 Left over from the gold mining days, these furry animals still roam and rule the streets today. 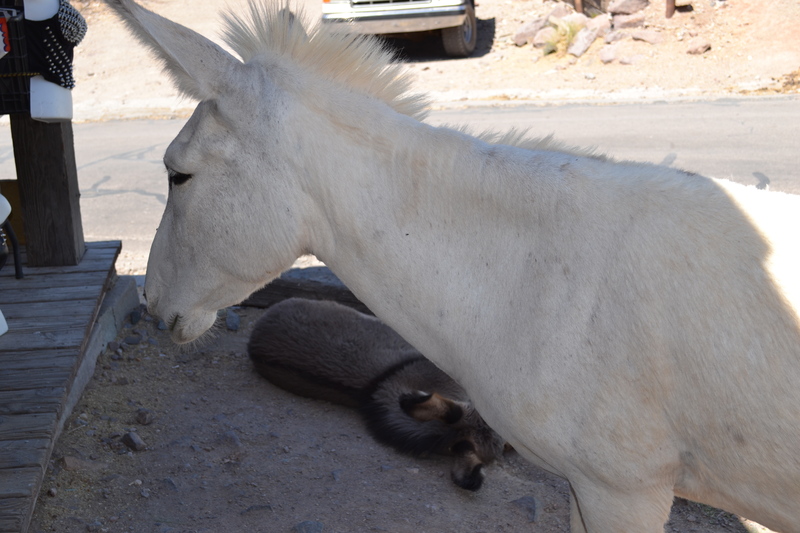 They are every where you turn and I loved it. 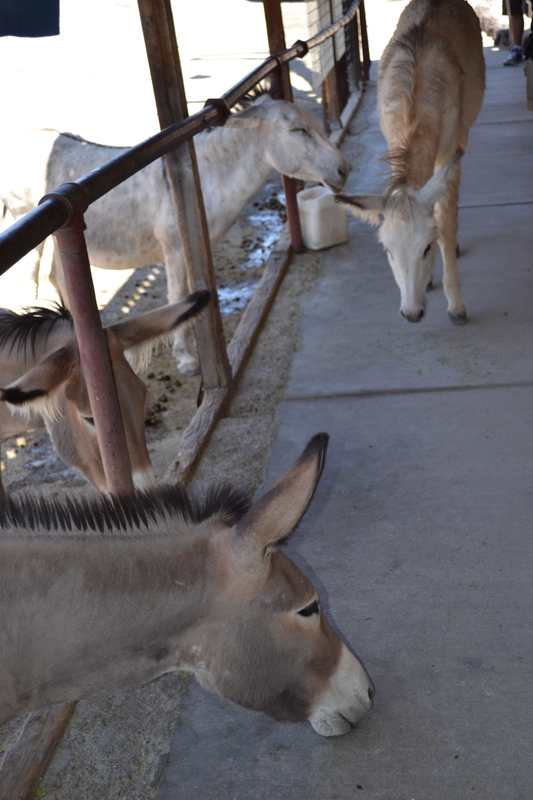 Some stores even sell carrots so you can feed them! 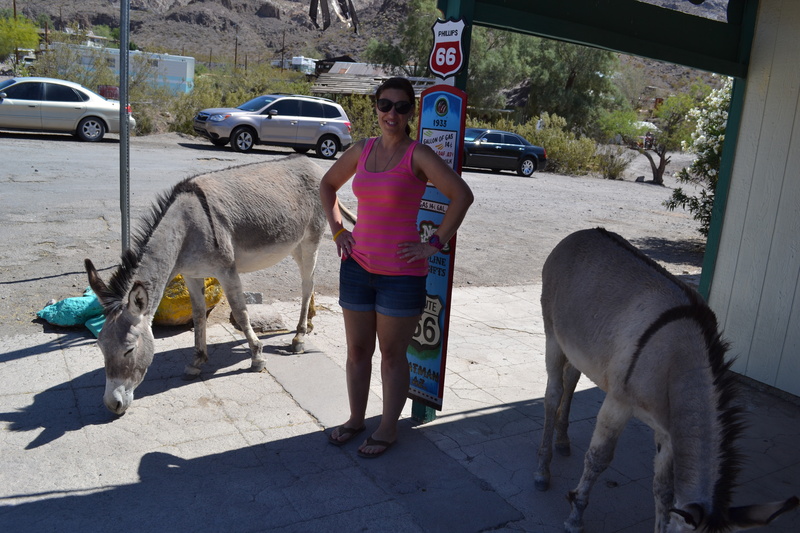 CAUTION – these are wild animals so be careful. 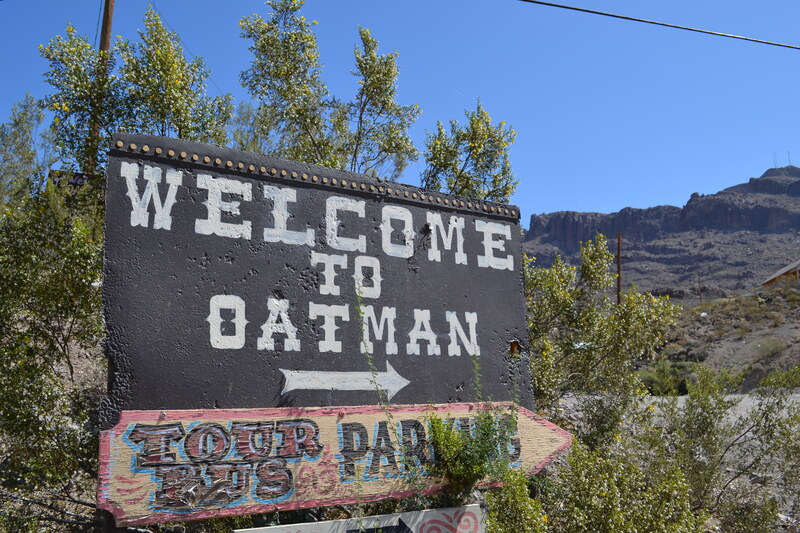 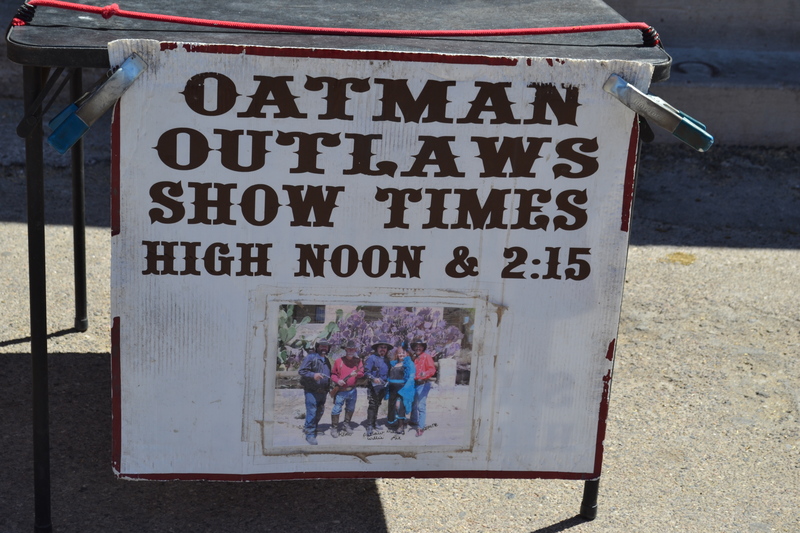 Some days I feel like life passes me by because of the hustle and bustle of today’s world, but I am so glad that there are still places like Oatman that allow you to slow down and just enjoy some simple fun!